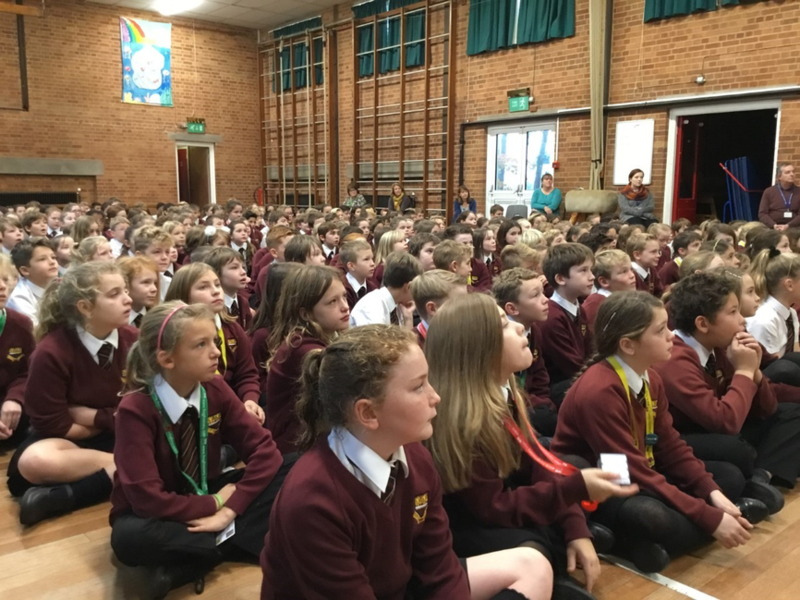 KS2 were joined by Jo Richardson to launch the very exciting Tim Peake Primary Project last week. 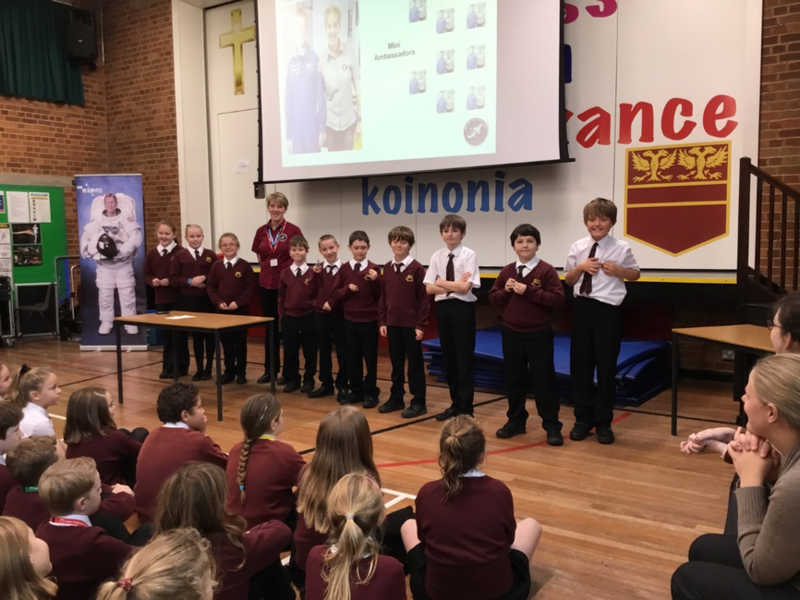 As well as launching the project, ten mini space ambassadors were nominated to help lead the project. We are looking forward to lots of exciting space-themed activities throughout the year.